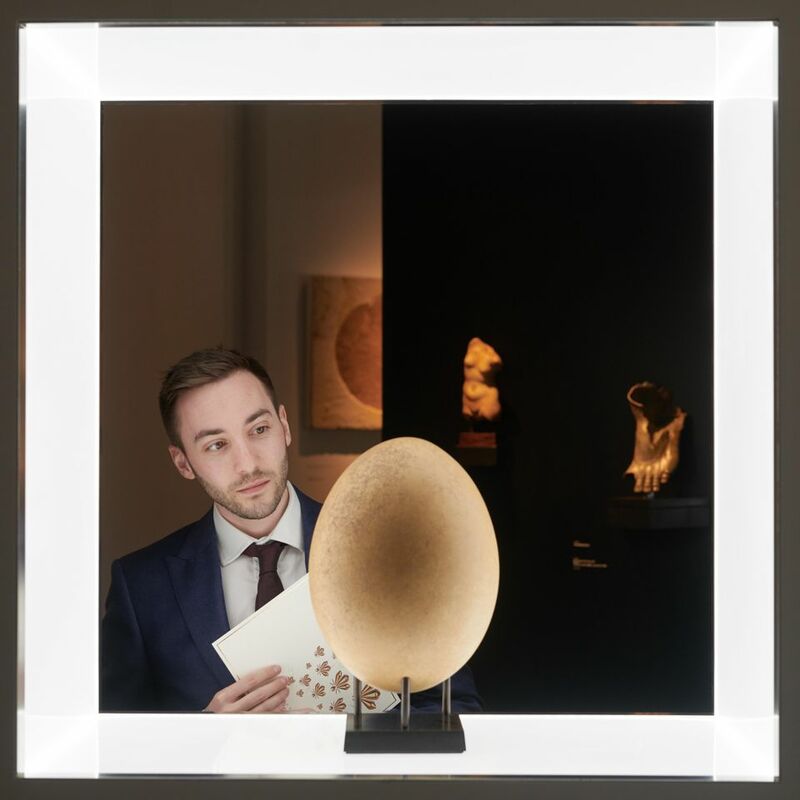 First-time exhibitors at Brafa say that the long-established art and antiques fair in Brussels is undergoing a renaissance because it caters to a strong collector base seeking works priced under €1m. 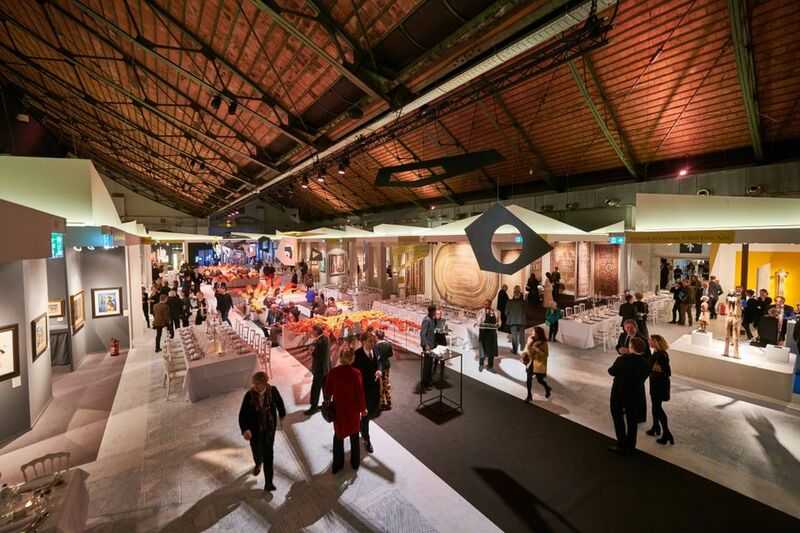 Sixteen newcomers, out of 133 participating dealers, are taking part in the 64th edition of the fair which launches this week at the Tour & Taxis site (26 January-3 February). Other first-timers also outline why, in a crowded art calendar brimming with fairs, they opted for Brafa this year. Marianne Rosenberg of the Modern and contemporary art gallery Rosenberg & Co of New York, the only US dealer at the fair, says that the mix of genres and periods exhibited across Brafa is a bonus. “We find this mixture enhances what we show. In the US, we do not have quality fairs of this sort apart from Tefaf New York which is very selective,” she says. Works available include Paul Éluard’s Le cirque (triptyque), 1913, priced at €38,000, and Hans Arp’s Collage sur fond blanc (1962-64), priced at €22,000. Newcomer Cortesi Gallery, a specialist in post war Italian art based in London and Milan, also has a clear sales strategy. “Our artists are mainly European and we think our clients will come to Brafa to see these works,” says the gallery director Andrea Cortesi, adding: “We think Brafa is a better fit for us than Art Brussels [which focuses on contemporary works].” He hopes to sell key works by the Dutch artist Herman de Vries including V72-1425, random objectivation (1972; €90,000) and Earth Ceylon (2018; €20,000). Other first-timers are targeting European buyers, setting their sights on Belgian collectors. A spokeswoman for Heritage Gallery of Moscow, a specialist in Soviet design, says that “it is a challenge to find Belgian collectors and start discussions with Belgian museums, and this is a good way to meet them.” Gallery sales include a wooden relief by Pjotr Galadschew, Rifle and Target (1924), priced at €300,000. Quirine Verlinde, the director of Zurich’s Galerie Von Vertes, has seen Italian, Swiss and German collectors so far. “We are in the centre of Europe, Brafa has huge reach,” she says, explaining the reasons for her fair debut. 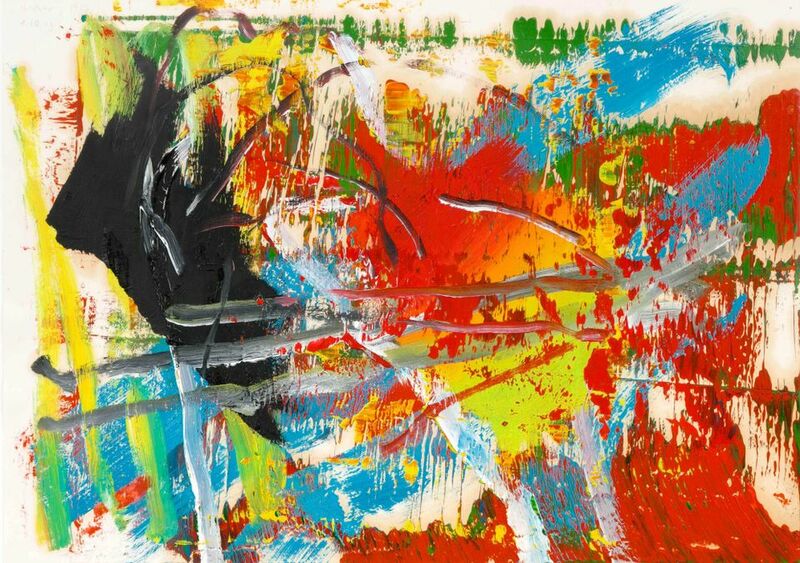 Works available include Rescue Scene by George Condo (1998), priced at €650,000, and Untitled by Gerhard Richter (1983), a big-ticket piece priced at €1.7m. Both works were unsold at the time of writing.